We love a healthy routine. In the words of Aristotle, (we quote Aristotle it’s not a big deal) “We are what we repeatedly do. Excellence, then, is not an act, but a habit.” This couldn’t be more true with a healthy diet. It’s the everyday routines that matter, not the one offs. One of the most simple and effective ways you can boost your day is to initiate eat day with a morning elixir. Healthy drinks can detoxify, energize, kick start your metabolism, clear skin…the list goes on. When consumed daily, healthy drinks support our organs so our bodies can function more efficiently, on the reg. 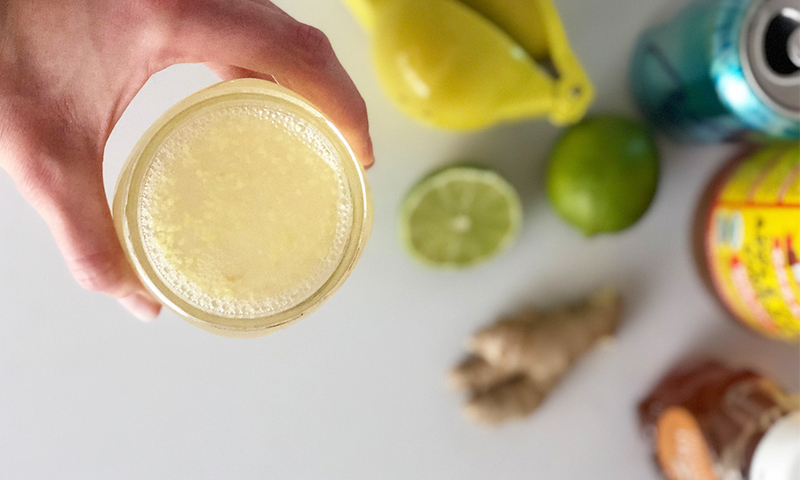 Here’s a round up our current favorite healthy drinks, but also, we love us some good ol’ fashioned lemon water. 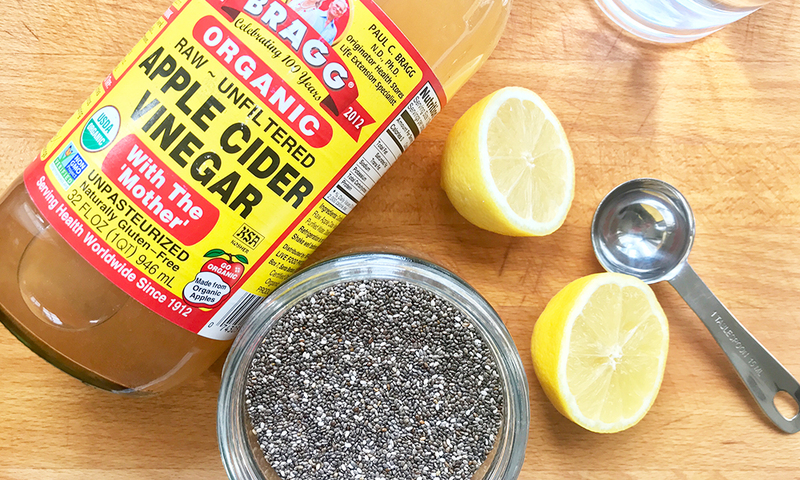 Chia Apple Cider Vinegar tonic: This drink basically does every single this we could ever want it to. The chia seeds give a powerful punch of energy, while also providing health fat, fiber and protein to keep us going and keep our digestion on track. It even fills you up, after drinking this you feel fueled and don’t need to dip into unhealthy snacks. The apple cider vinegar and lemons detoxify, support clear skin, help ease digestive problems and keep your metabolism going. This morning routine WILL done on the regular WILL make a difference in how you feel. Elderberry tea: Sick of being sick? 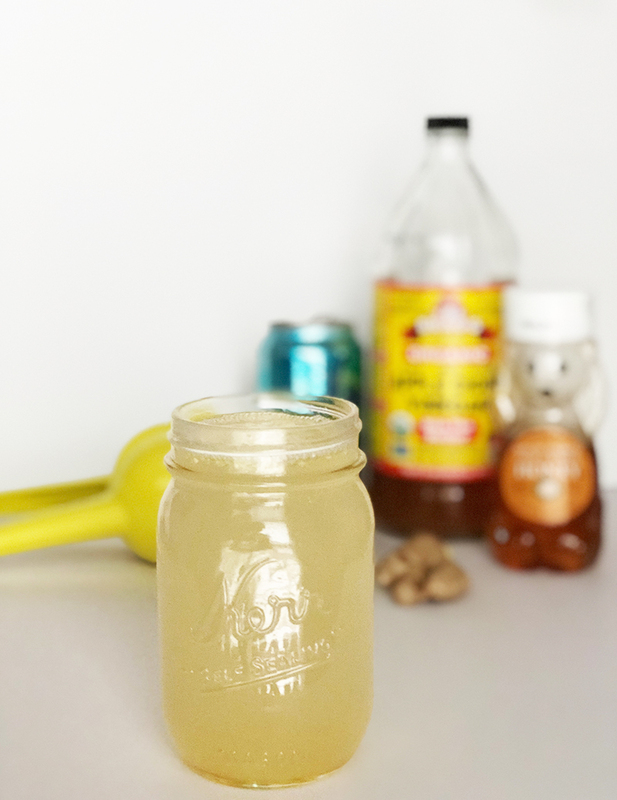 Add this herbal elixir to your routine. Elderberry helps the body absorb vitamin C and supports a healthy inflammatory response. 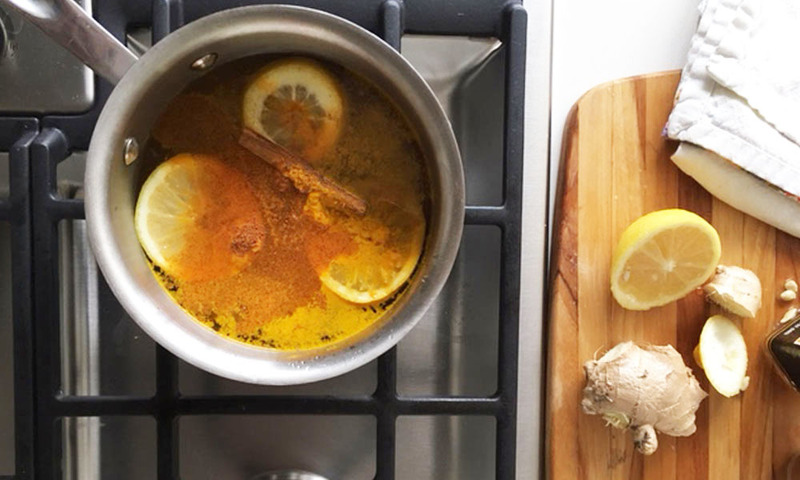 This is a really powerful tea to keep on hand when the whole family is at risk of coming down with the dreaded cold or flu, it’s powerful and we love it. Switchel! Kombucha is the darling of the fermented bevvies world, but switchel has been around for a long time and we believe it’s time to shine is now. 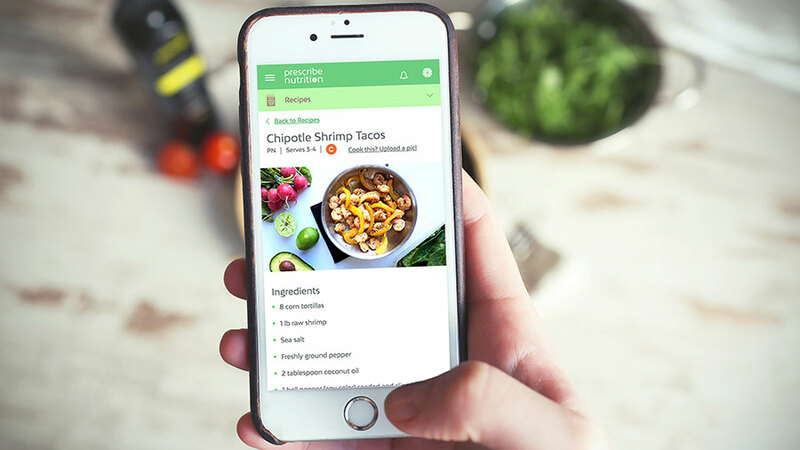 It relies on pre-fermented apple cider vinegar. 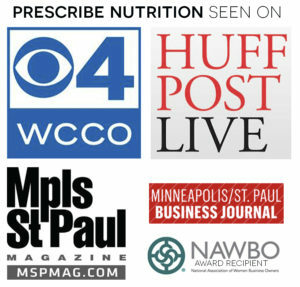 It provides all the digestive and immune supportive benefits of fermented foods and drinks. Fight the cold elixir: Our very own recipe is still on our stoves simmering throughout winter. It will absolutely help you get over a cold fast or fight it all together…but honestly we just love it for sipping.